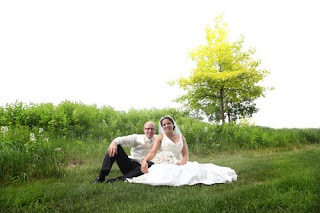 McKenna Troyan & Greg Reitz for their wedding on June 12th. 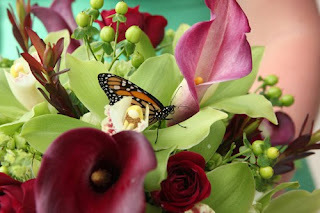 Plus, we got to work with some of the best vendors in the area. Here are some sneak peeks from Grand Lubell. 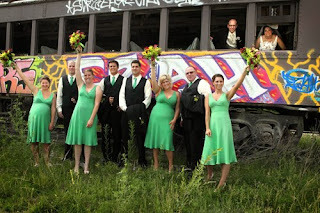 Loved the green dresses the bridesmaids wore. when the walked out the church doors! 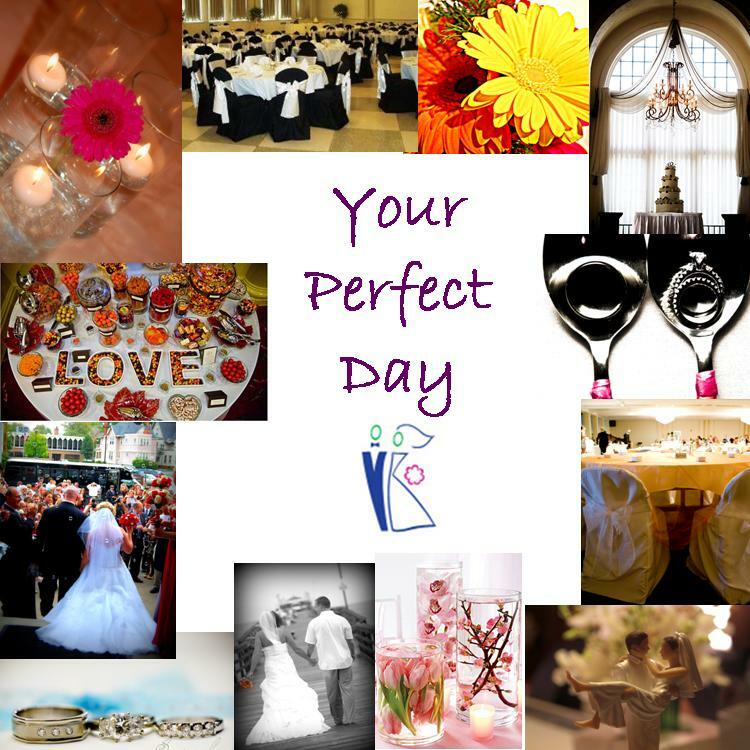 be part of "Your Perfect Day!"